I look forward to this time every year, and yet I still shiver away. Some things can’t be helped, I guess! 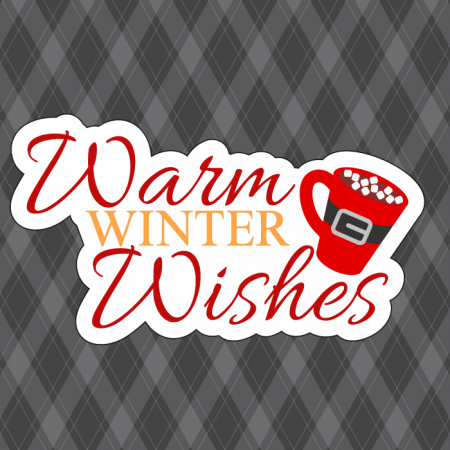 That makes this the perfect day to wish all of you Warm Winter Wishes!